It does not matter if you are driving a high-performance car or the family transportation, your car is a major investment. You have spent thousands of dollars and may still be paying off the car loan. That investment has to be protected with some of the very best maintenance service possible. That high quality is going to come from an ASE certified mechanic. 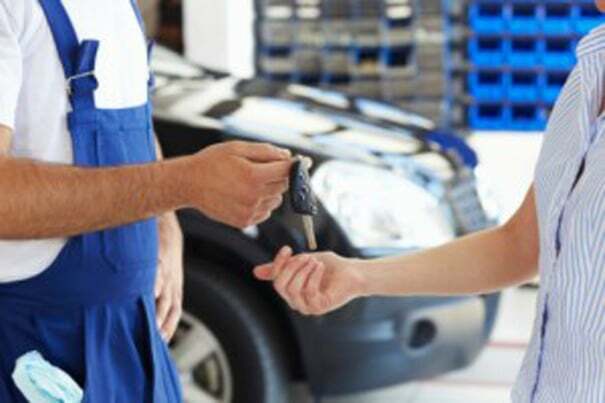 ASE is the acronym for Automotive Service Excellence. This organization awards certification to mechanics who are above and beyond the ordinary in expertise. 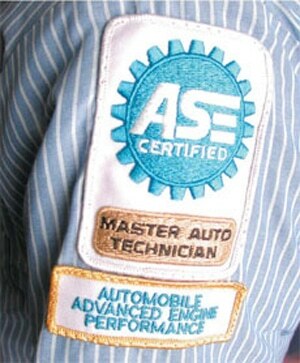 Here are some reasons why you should consider an ASE certified mechanic.